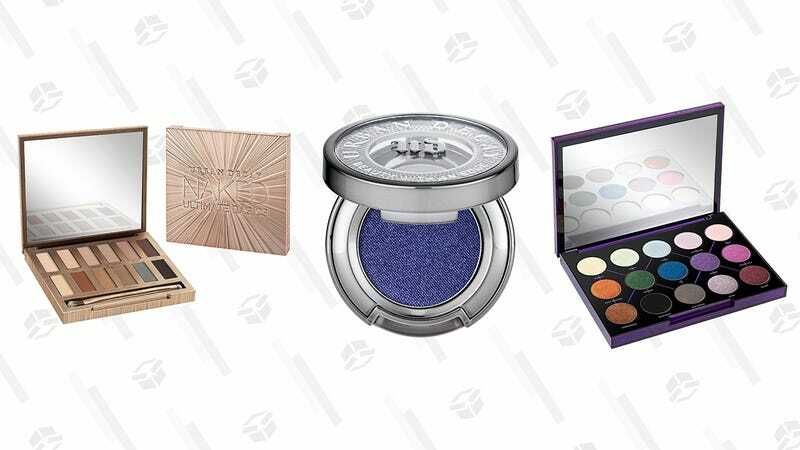 Urban Decay is known for delivering ultra saturated shades with edgy names, and today, you can pick up a palette’s worth and then some for a steal. Nordstrom Rack is offering up a huge range of lipsticks, eyeshadows, primers, powders, and a lot of shadow palettes featuring a rainbow of bold hues and glittery textures, all for under $25. There are even a handful of offerings from their cult-favorite Naked line. Fill your makeup drawers now before this deal decays into nothingness.